Drew McIntyre recently cut a promo about his breakout year in 2018. McIntyre is actually an 18-year veteran but his work in WWE last year has reignited his pro wrestling career. That work has led many fans to believe that The Scottish Psychopath will eventually become the man in Vince McMahon’s company. McIntyre says he will win The Royal Rumble, which is no surprise. Everyone is saying that right now. This is what happens in WWE every year as hype for the Rumble match begins. The timing may indeed be right for Drew to realize his main event potential. That’s because Roman Reigns is still on the shelf dealing with medical issues. Brock Lesnar may be headed back to the UFC in 2019 and legends like John Cena are not around to help carry the flag for Monday Night Raw. 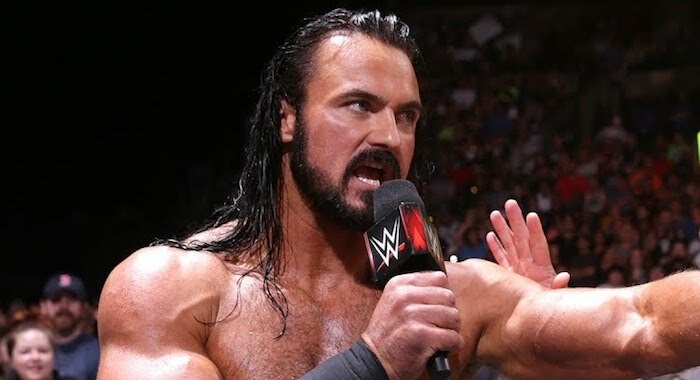 Drew McIntyre sounds extremely confident in his ability to reach the elite level. Perhaps this is the year he will finally do just that.